Lawmakers' move this week toward decriminalizing possession of small amounts of marijuana in Illinois was done with a handful of Republican supporters. 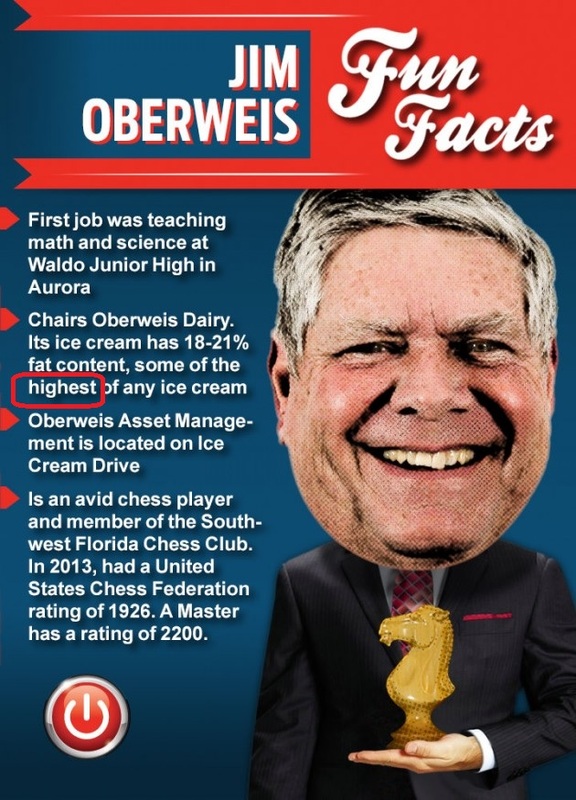 Among them: state Sen. Jim Oberweis, a Sugar Grove Republican who voted against a previous version of the plan last year but is in favor of Illinois' law to legalize medical marijuana in 2013. Note to Ops: When munchies attack, nothing satisfies quite like a triple-deck ice cream pie or cake. Check out the Banana Split Ice Cream Pie at an Oberweis Dairy near you. That's all your LakeCountyEye has. Smoke'em if you got'em.